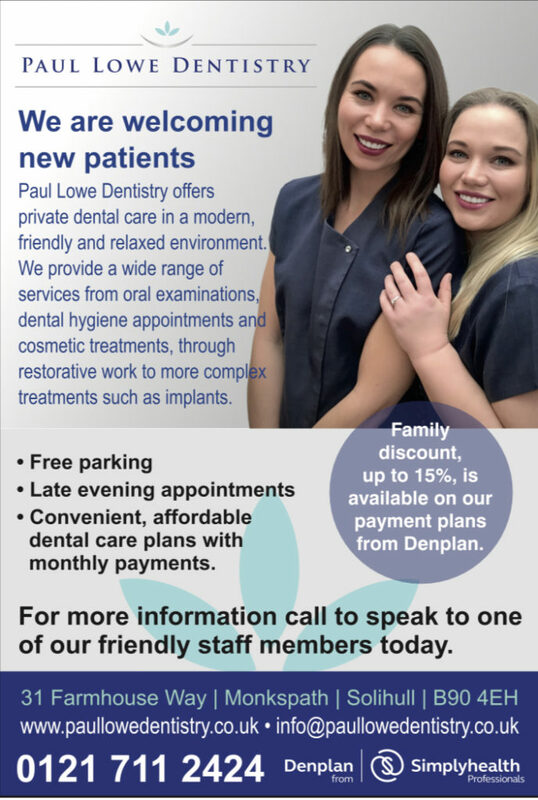 Join us at Paul Lowe Dentistry and take advantage of our half price new patient examinations with Iain Roe. As well as your routine dental care, we offer a wide range of treatments from dental hygiene appointments, cosmetic treatments including tooth whitening – through to more complex treatments such as crowns, veneers, bridges and Implants. We also offer convenient and affordable dental care plans with monthly payments through Denplan.